Thomson and First Choice are to ditch traditional holiday brochures by 2020. 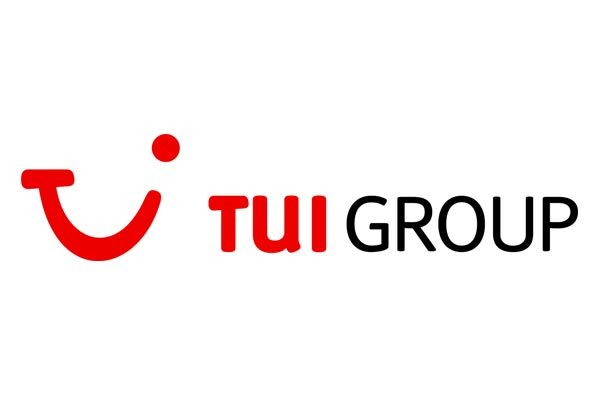 The radical move was revealed as managing director Nick Longman announced the company will undergo its planned rebrand to Tui in the latter half of next year in the UK, with all shops changing their fascias to Tui from next summer. 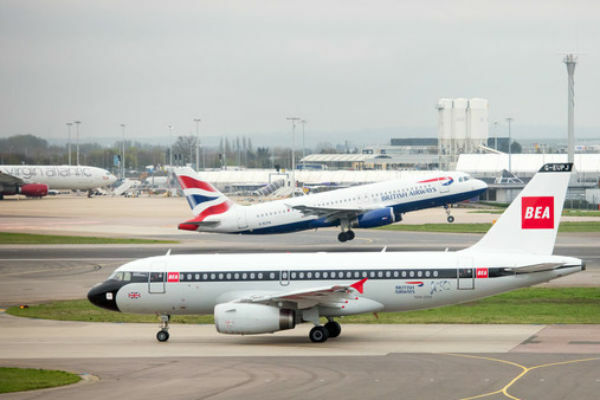 The UK will be the last of the group’s markets to switch across to the Tui name. 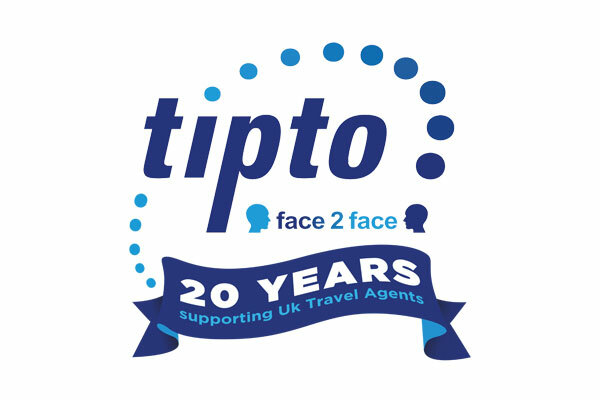 Retail staff across the group’s 600 travel agencies nationwide are being briefed this morning on the decision to gradually phase out brochures over the next four years and replace them with technology in stores such as digital screens. The company is also exploring the option of introducing free wi-fi and virtual reality headsets across its travel agency network. Thomson’s concept stores, called Holiday Design Stores, already boast state-of-the-art technology, such as interactive maps, and do not feature brochure racks. Longman said the change in the way holidaymakers research and book holidays had prompted the move. “People used to visit an agency and spend hours looking through the brochure and decide where they wanted to go. Things have moved on,” he said. But he stressed there was still a need for a shop network. “People still want reassurance. We want to continue the retail estate but we need to give agents the tools to offer customers an interactive experience. As a leading retailer we need to adapt and stay relevant. The Tui-owned tour operators currently print 4.7 million holiday brochures a year, with 58 different titles, at a cost of millions of pounds. Agents will still be able to print out brochure information for customers, while a print magazine – in the style of a glossy magazine – will also be produced for customers to take away and read instead of traditional brochures. The company, which has already rolled out iPads to its resort teams and airline staff and launched its own app, mobile website and an Apple TV app, also plans to invest more heavily in online videos to “bring holidays to life” and offer more personalised content.